As promised, and yes, I didn’t forget. 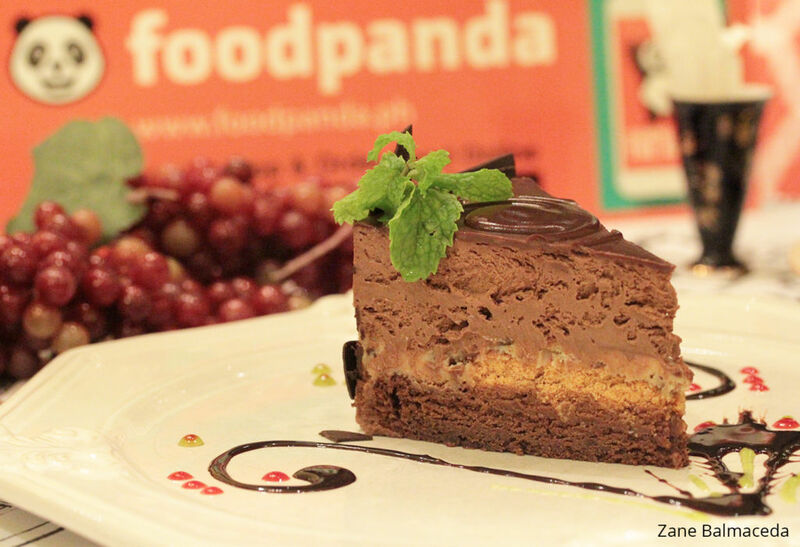 I am writing this full feature of Panda Peeks on Restaurante Pia y Damaso. If you are following my pieces, you’d notice that I did give you a “peek” of Panda Peeks last week on my Spotlight interview feature. Yes, I just had to, because the food was just super amazing. And I promise to make this extra special with a long list of delicious desserts, as this would be my farewell piece for the magazine. If you haven’t visited the restaurant yet, let me tell you how it is now. It’s been renovated. You may remember the old black and white theme with heavy details on the furniture and fixtures. 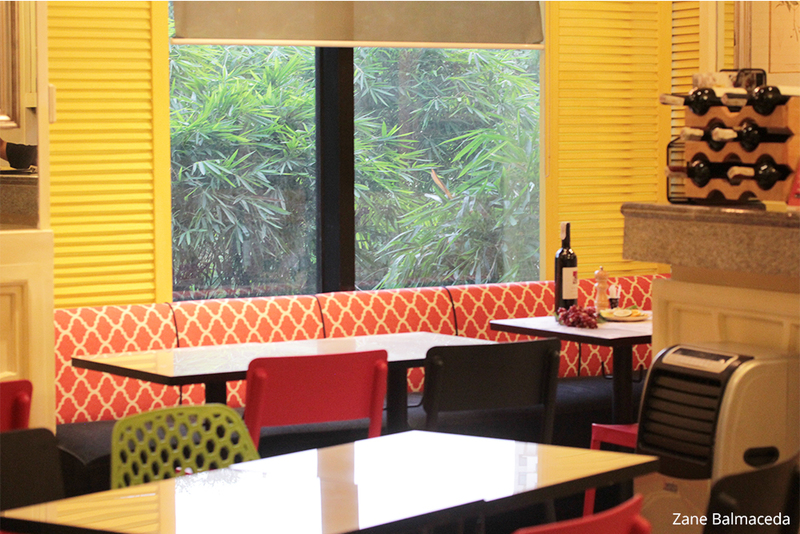 Today, Restaurante Pia y Damaso boasts its new playful colours – light yellow, deep blue and bright red. This set of primary colours is a nice departure from the old neutral tones. It’s attractive from the inside and from the outside. People passing through just couldn’t resist to look in and appreciate the bright new space. The bar which used to occupy about half of the floor area has been moved further back, to give just enough space for additional tables in the dining floor. The big and old chairs, which if I remember right, were curvy and covered in rattan. With the minimalistic approach, the restaurant now uses brightly-coloured chairs that give the illusion of a bigger space. Owned and operated by Chef Bambi Sy Gobio herself. This restaurant boasts its creative theme – Subversive Filipino, which was inspired by the books of Jose Rizal – Noli Me Tangere and El Filibusterismo. It’s nice to actually eat your meal with bits and pieces of trivia from the historic novels. Some of the dishes were actually named after some of the lead and supporting characters. Let’s get to know them one at a time, shall we? First up, Crispy Prawn Gambas Makaraig. 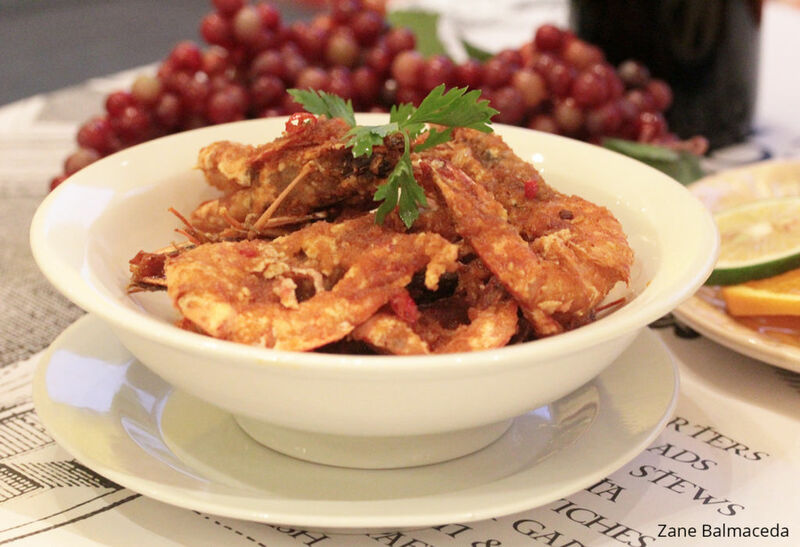 This is fried crispy prawns with olive oil, garlic, chili, brandy and paprika. Just by looking at it, I could tell it was super crispy. It looked so good, I snapped a couple of photos and started munching on it. I’d say the best thing about these prawns is that it lives up to its name. The crunch added to the whole experience of the dish. The texture sets it apart from any other prawn dish you may have tried. Now, we’ve all tried prawns in oil, chili and garlic. But I bet you’ve never tried them cooked in brandy and paprika. This fact could probably have added to the nice colour of the prawns, but wait till you try it yourself. It’s just W-O-W.
Arroz Kubanang Kalabaw ni Kabesang Tales was something I’ve never tried my whole life, until now. To be very honest, I never eat calabaw meat. But who was I to resist Chef Bambi’s creations? Traditionally known as Arroz ala Cubana – typically cooked with ground beef meat, a local dish derived from the Spanish food culture. 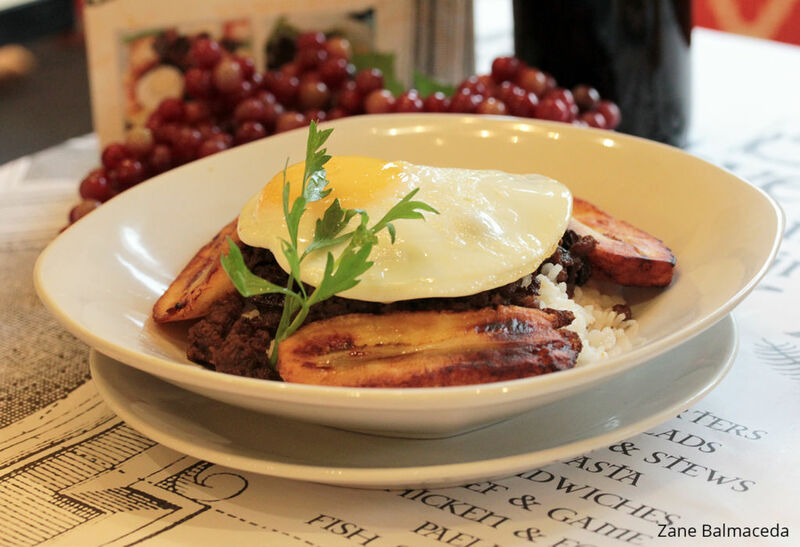 This version is made with sautéed ground carabao meat with raisins, fried saba bananas and fried egg with garlic rice. The meat was tender and really flavourful. If I wasn’t told that it was actually water buffalo meat, I would have mistaken it for premium beef. The yolk was perfectly runny – exactly how I wanted it. The fried banana completes the great experience with a hint of salty-sweet blend. Pan Seared Pork Belly with Pineapple Cilantro Catsup was one of the highlights of our recently-concluded Good Food Tour – Modern Filipino Food Edition. This is made with marinated pork belly with pineapple, soya, chili and cilantro. Let’s cut to the chase – I just absolutely love this served with their sweet and sour-ish homemade pineapple cilantro catsup. The meat was tender and super juicy. The natural sugar from its marinade made its caramelisation tasty and attractive. 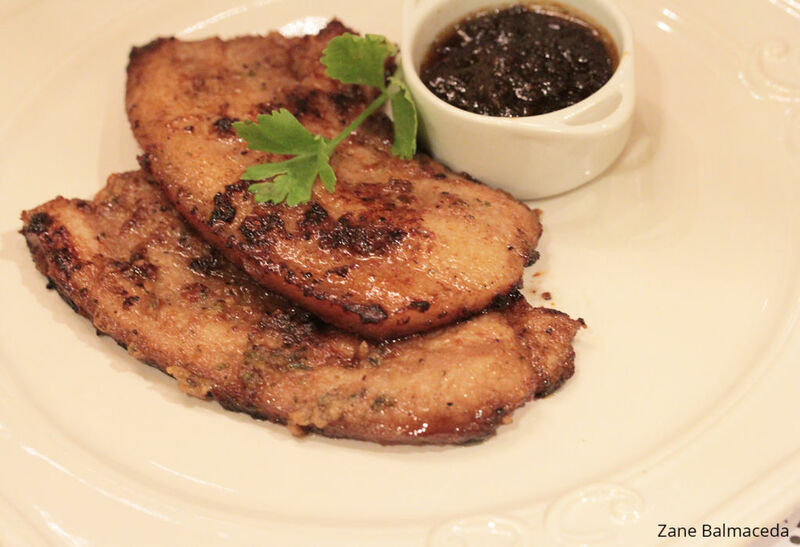 I promise you, one bite is not enough to truly enjoy this pork dish. This next one is my all time favourite, however it’s made. I just really love the Pinoy classic Monggo. This version is Monggo Puree with Tinapa and Chicharon. Comfort food perfect for the rainy days. The tinapa flakes and the chicharon toppings would have to set this apart from any of the other monggo dish versions I’ve ever tried. The fish added that much needed aroma which was very prominent and noticeable even before you touch the dish. The chicharon toppings was not only for garnish – much like the fish, it added a bit of flavour. Salty flavour, that is. It also created that crunchy texture that a good soup must have. 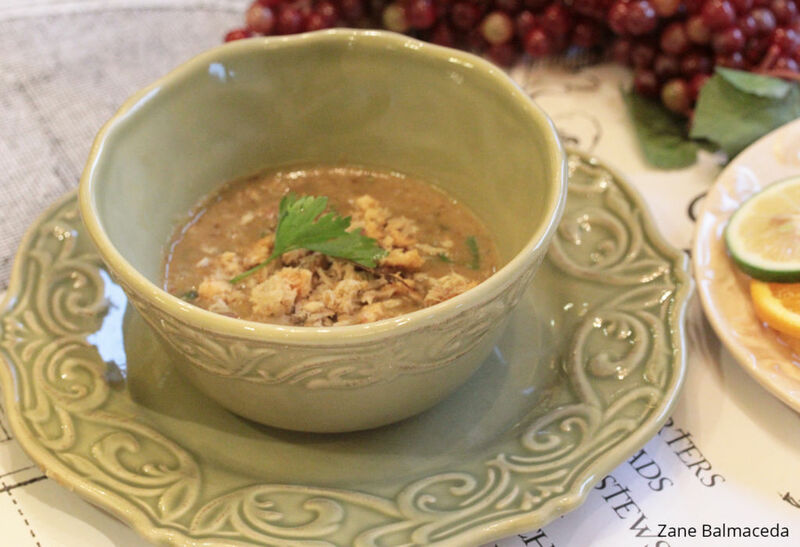 The soup base was created from actual mung beans. 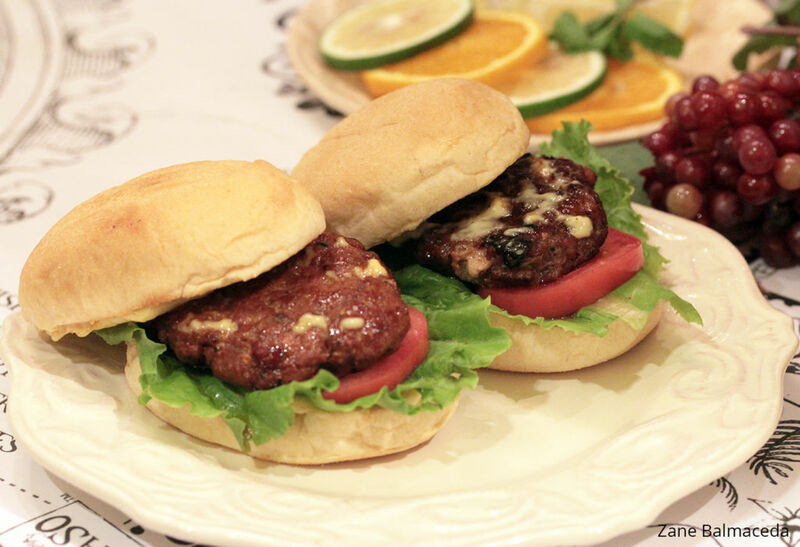 The consistency was just perfect – not too thick and not too runny. An absolutely delish fix on a cold rainy day. The next one is yet another rainy day saviour – Bangus Belly Sinigang in Guava. 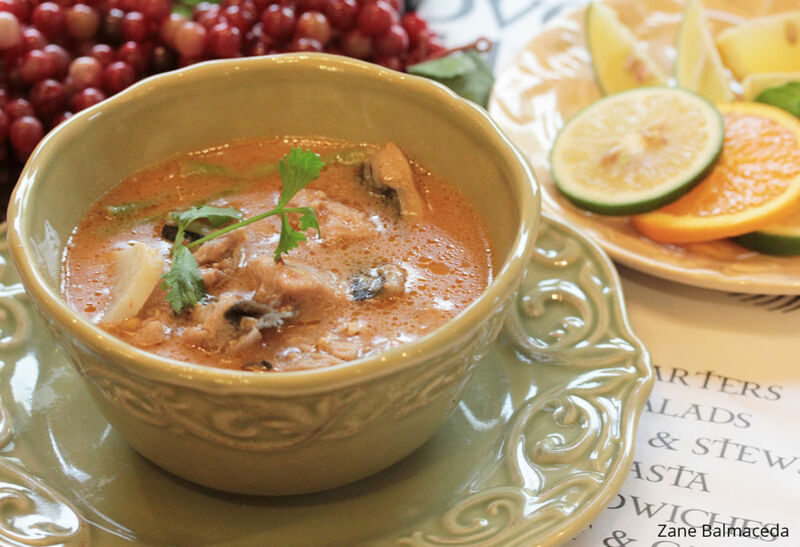 As Filipinos, we are all inclined to loving this classic Pinoy stew. And in this modern age, Sinigang has evolved in to many variations from tamarind soup base, we now have soup bases in the forms of yam, mango, guava and many others. Restaurante Pia y Damaso serves this modern Pinoy comfort food with a guava soup base featuring bangus belly as the star of the show. I gotta tell you, this is my first time to ever try Sinigang in guava, and it was G-O-O-D! I am so amazed by how the Filipino chefs these days could be playful and inventive. The soup was sour and somewhat sweet, it was a good balance. The fish meat absorbed all the flavours from the soup and it blended well with the white fish. This is best enjoyed warm and fresh from the kitchen. Okay, so we’ve all been introduced to Restaurante Pia y Damaso’s Chorizo Pandesal. But what we didn’t know is that they also have Longaniza Pandesal. Compared to the chorizo counterpart, the longaniza version is much sweeter. The longaniza patty is homemade and it’s Chef Bambi’s very own secret recipe. It’s served with lettuce, tomato, onions and aioli. This is perfect for breakfast or whenever you feel like snacking during mid-day. 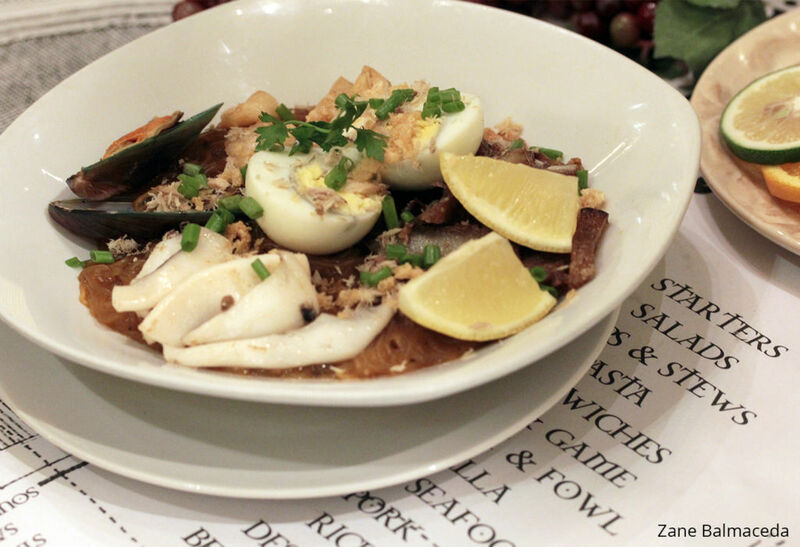 The next dish features a good spin between Pancit Sotanghon and Pancit Palabok. Enter – Sotanghon Palabok. I myself, am a big fan of Palabok. Although there are many variations, it all boils down to the sauce, the boiled egg and the noodles. The sotanghon noodles kept its identity by giving off its very prominent aroma, texture and flavour which take this pancit dish to a whole new game. It’s served with squid, shrimp, pork, egg, tinapa, chicharon and fried garlic. Don’t forget to squeeze the lemon slices to add that extra tang! I was left in awe. Certainly one for the books. I highly recommend this one. As also promised, I give you their complete lineup of sweet treats. Now for the happy endings, I won’t go in to deep details, but I’ll show you what they have. All of these cakes and pastries are homemade. Some have even been around for twenty-five years and counting. 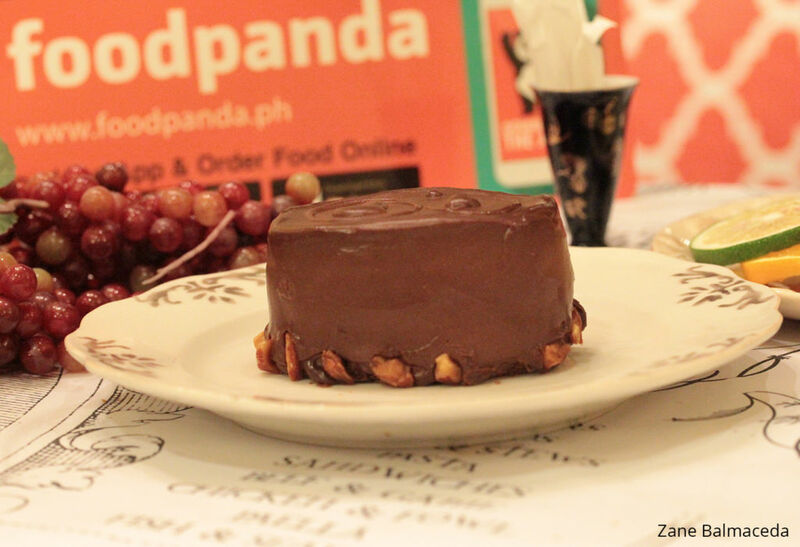 Here are the sweet treats, served only at Restaurante Pia y Damaso. Sisa’s Dementia was originally named Dementia when it was first created by Chef Bambi in Toronto. It’s been around for twenty-five years now and it’s still as satisfying as ever. It’s soft and creamy and the dark chocolate gives off that amazing bitter-sweet balance between its bold and strong aftertaste and the natural sweetness of the white chocolate. It’s perfect to pair with black coffee. Guni-Guni, or better understood as imagination in English term, is a sugar-free version of Sisa’s Dementia. It tastes exactly the same, but with less guilt. 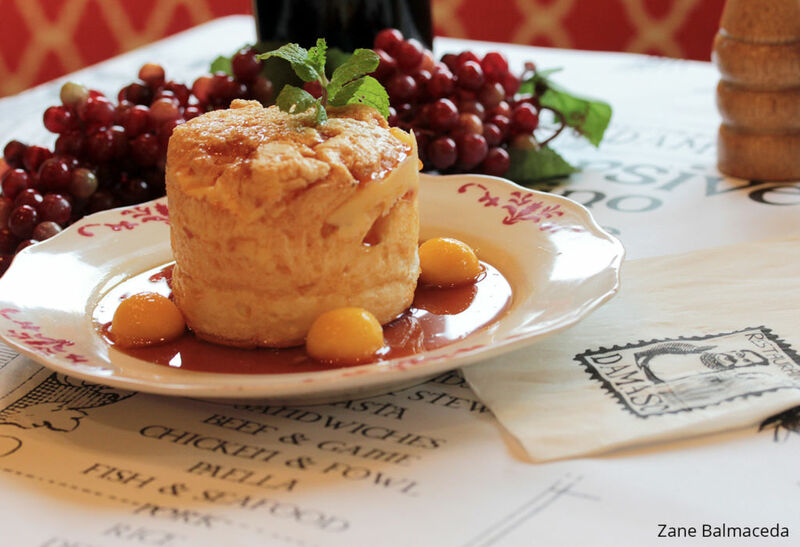 Salvi’s Canonigo with Mango Vanilla Crème Anglaise is caramel lined meringue with vanilla crème and mango balls. If you are in to something extra-sweet, then this is something for you. Soft and creamy and the mango balls are just so perfectly paired with this caramel-vanilla cake. Y-U-M! 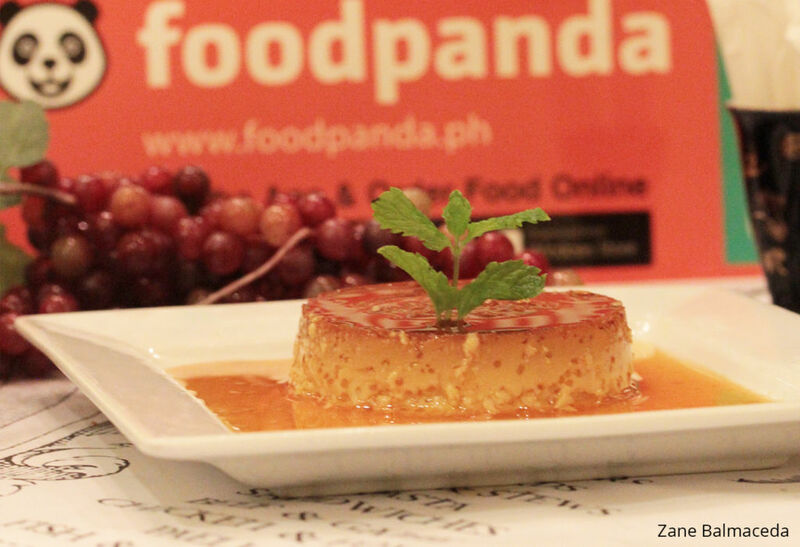 As Filipinos, we just naturally love leche flan – another Pinoy classic at its best. I think everyone in this day and age grew up with amazement to this delectable dessert. 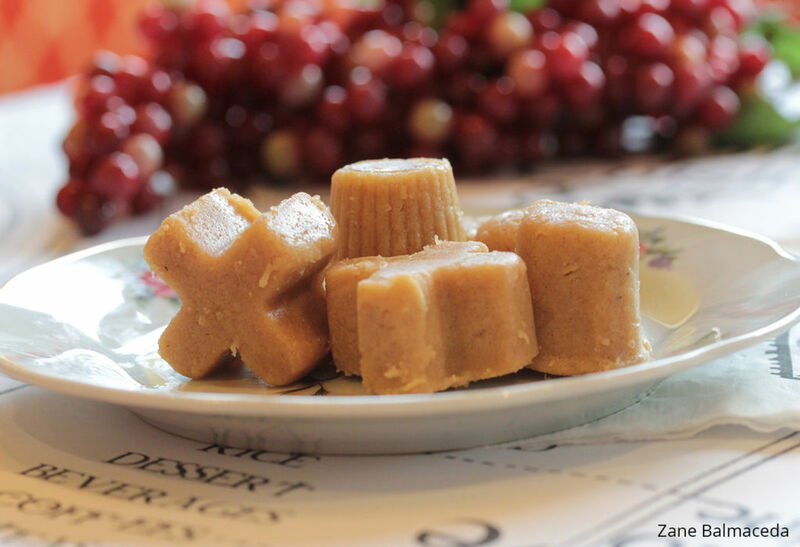 However, this one is not your ordinary leche flan. This is Goat’s Milk Leche Flan. Yes, you read it right. It’s made with goat’s milk and it’s baked. This caramelised milk flan is made with native lime dayap zest. Does this look like a blueberry cheesecake to you? To me it does, too! But do not be deceived. This one is no blueberry. 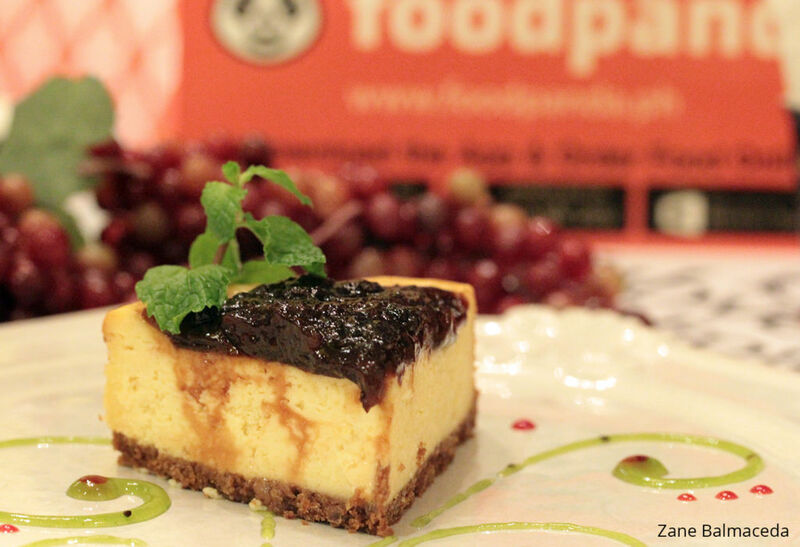 It’s De Espadana Quezo de Bola Cheesecake with Santol Prune. Made with real quezo de bola and that blueberry-like topping is actually our own native sour fruit – santol. There’s a good balance between sweet, sour and salty that makes this dessert extraordinary. Another first for me, which is definitely something worth coming back for. This Ube Macapuno Cake is made with purple yam sponge cake with macapuno strips and mousseline cream. 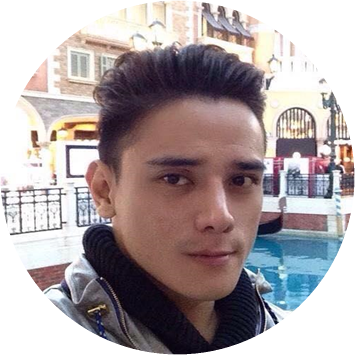 I am a super fan of ube and macapuno and I love them both. In fact, I can enjoy one without the other and still be very satisfied. Luckily for me, this cake has the best of both ube and macapuno, which to me, makes it very special. The sponge cake is soft and moist. The green lining is actually not food colouring. 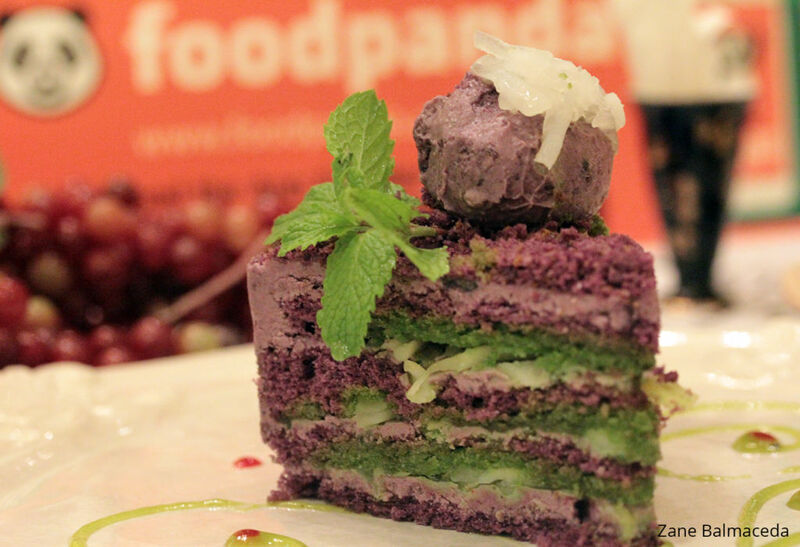 It’s macapuno layered between the ube sponge cake and it turns to green because of a natural food chemical reaction that makes it even more attractive. Perfect for afternoon tea or coffee break. 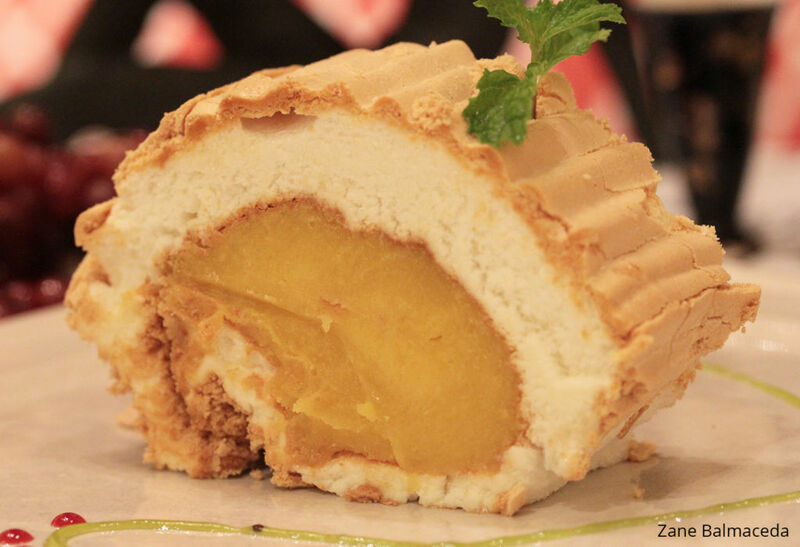 Brazo ni Dona Vicki, or what’s more commonly known as Brazo de Mercedes, is another specialty of the house. The main thing about this roll is that the filling is made more chewy, which in effect makes it more flavourful while it’s in your mouth. Soft, creamy and moist – I’d call it a perfect roll. Derems Cheese Polvoron has its own historic background from the books of Rizal. It was what the lower class community used to offer to the church because they didn’t have money to donate to the leaders of the church. Today, they are now worth 175 pesos per 200 grams in Restaurante Pia y Damaso. Be careful though, cos once you pop, hmmm… it’s hard to stop. Bibingka Waffle and Tsokolate Eh and Toasted Ensaimada Quezo de Bola were both featured in the Good Food Tour last July. 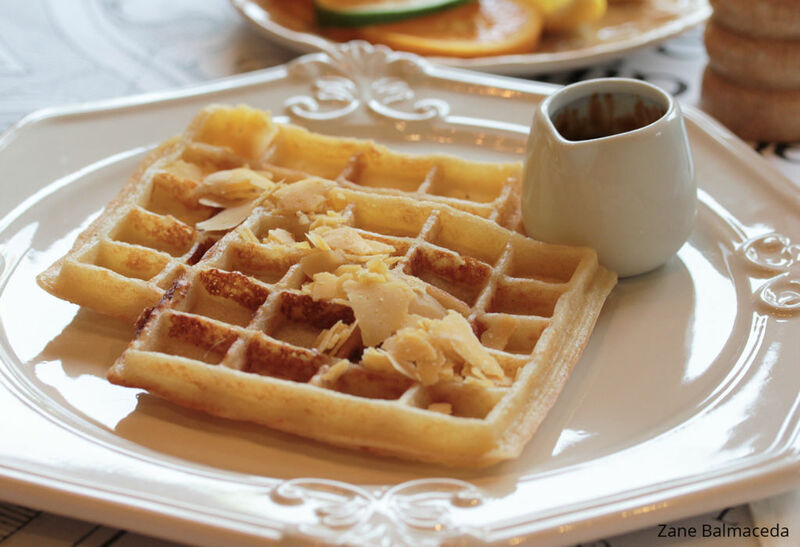 The Belgian Bibingka Waffle was made with Malagos goats cheese, quezo de bola, salted egg and coco jam. The bit that I liked most about this was the nice complement between the salted egg and the cheese. Tsokolate Eh and Toasted Ensaimada Quezo de Bola come as a pair. 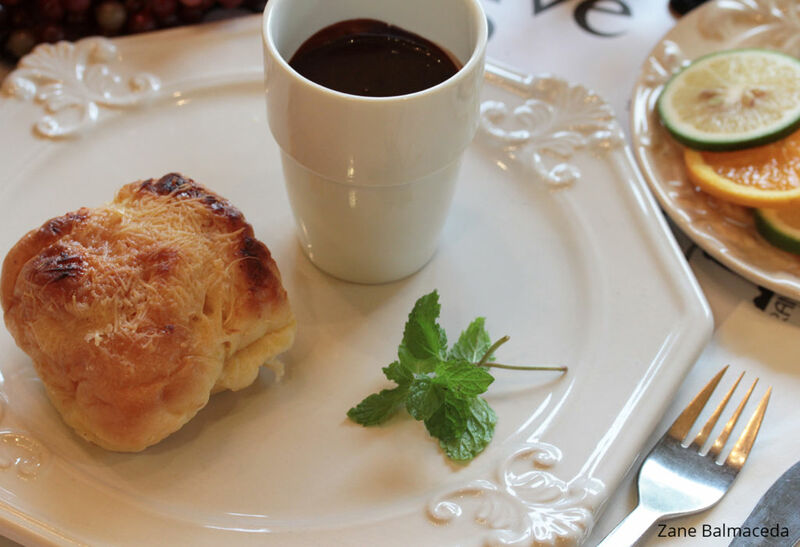 The chocolate sauce is made with Davao tablea cacao and Malagos goats milk, served with toasted Ensaimada. The bread is made in-house to ensure its freshness and consistency. I was already full, but I just couldn’t let the moment pass without munching on this delicious treat! Now before I cap my final piece, I would like to thank everyone who has been following my series. Keep on checking the magazine page because there are new lines coming out and I’m sure you’re gonna enjoy the new topics. 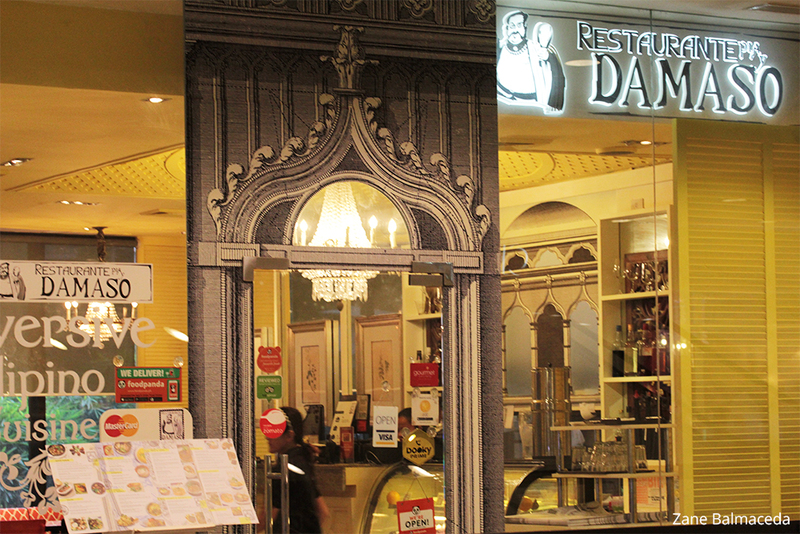 This has been your foodie, Zane Balmaceda – over and out!